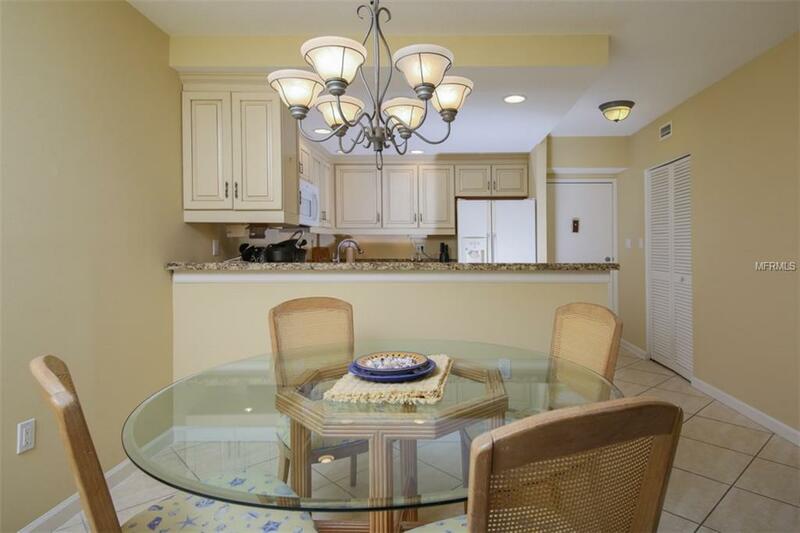 Beautiful Gulf and pool views await you in this charmingly decorated two bed, two bath condo at the Privateer North. 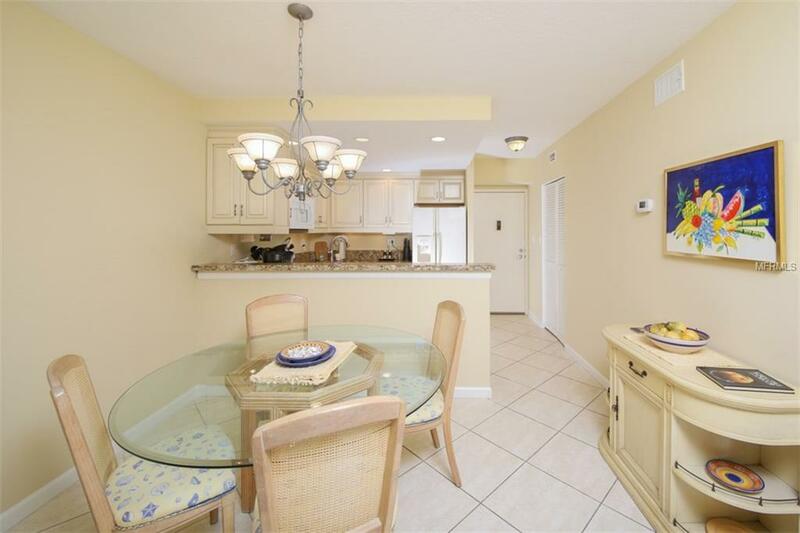 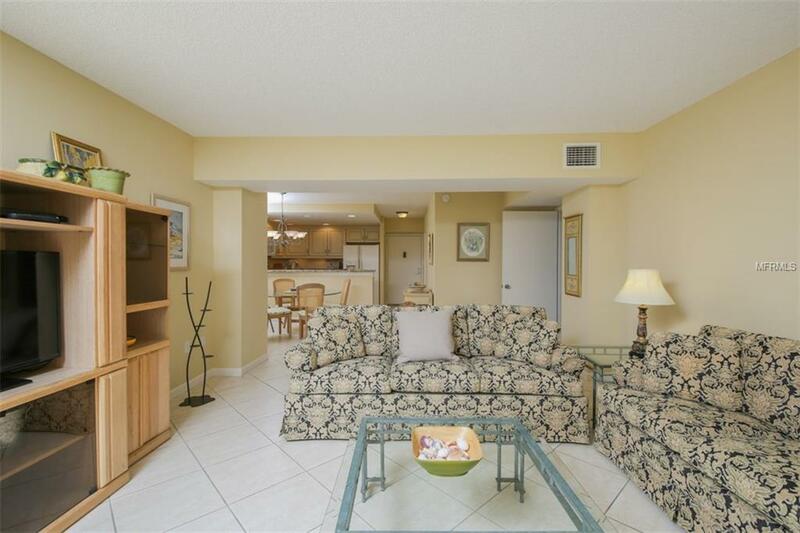 Located behind the gates of the Longboat Key Club, enjoy your morning coffee gazing at the turquoise waters of the Gulf of Mexico, wonderful building amenities include tennis, fitness, sauna and a beautiful heated pool practically on the beach. 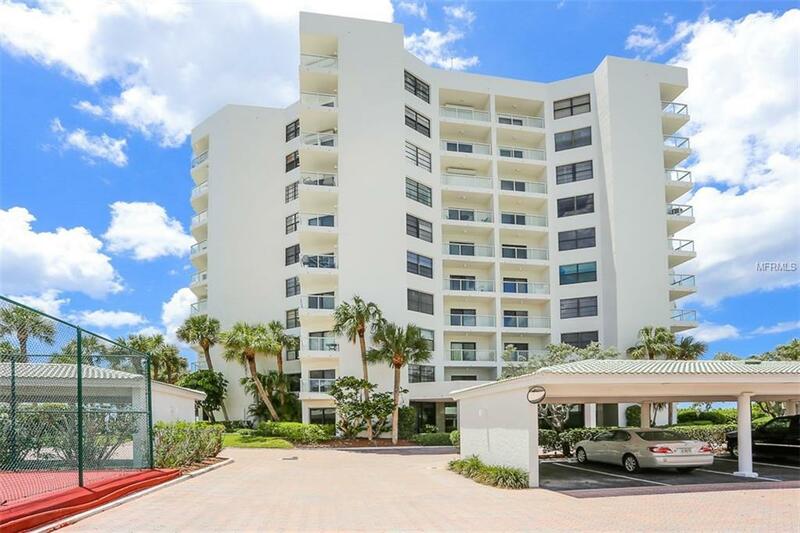 The south end of the key location makes it so easy to visit the wonderful shops and restaurants on St. Armand's Circle or take in a show at one of Sarasota's many cultural venues.